Jeff Ferrero is a Vice President and Project Executive with L+M Builders Group. With more than 20 years of construction experience, Jeff leads several new residential building projects, supervising staff to ensure that each project meets L+M’s standard of excellence. Since joining L+M in 2008, Jeff has successfully managed the construction of more than 13 buildings, over 1,100 residential units and 37,000 square feet of retail space. He is also experienced in managing third-party builder on both affordable and market-rate housing projects. In addition, Jeff has constructed LEED-certified buildings involving renewable energy systems including solar, wind and cogeneration, and leads the development of technical training for the Builders Group. 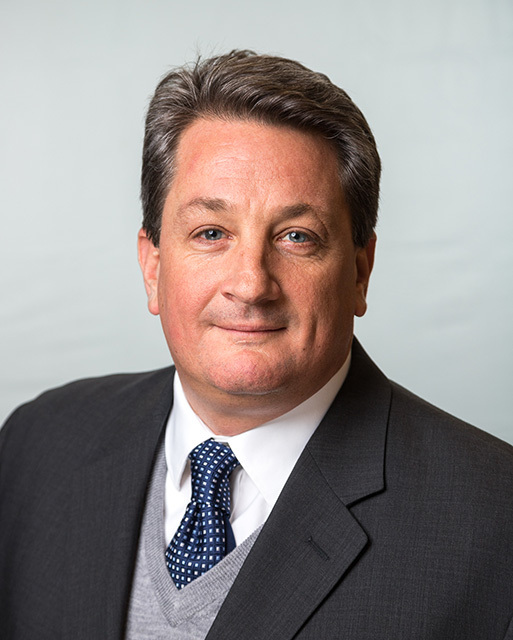 Prior to joining L+M, Jeff worked with Granite Construction and Perini Corp. on several large scale civil contracts including the $250 million Grand Avenue Bus Depot and the $150 million Long Island Expressway/Cross Island Parkway Interchange. He holds a BS in civil engineering from Merrimack College.